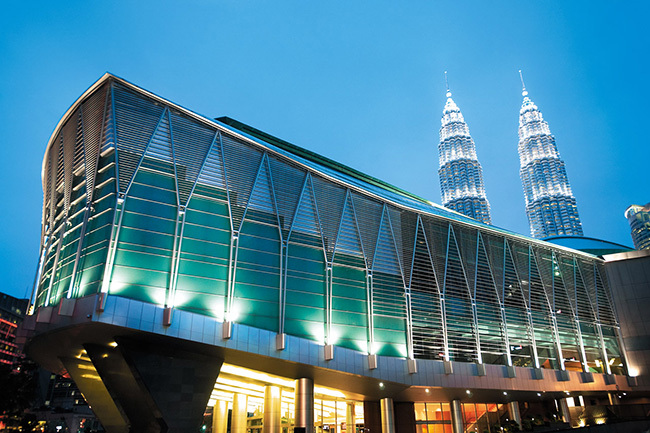 The Kuala Lumpur Convention Centre is located in the heart of the Kuala Lumpur City Centre (KLCC) and nestled between the iconic PETRONAS Twin Towers and a beautiful 50-acre landscaped recreational KLCC park, home to various species of flora and fauna. The Centre is the city’s most technologically–advanced, purpose-built facility for international, regional and local conventions, tradeshows, public exhibitions, entertainment and even, intimate private functions. Spanning five levels, the Centre offers 25,259m² of flexible function space, including 12,310m² of column-free exhibition halls, a 2,600m² standalone marquee, 3,000 capacity Plenary Hall, 500-seat Plenary Theatre, Grand Ballroom for 2,000 diners, Banquet Hall for 750, Conference Hall for 1,800, 20 meeting rooms, ancillary facilities, and the latest in wireless, 3G telecommunications and digital audio-visual services. The Centre also prides itself on having a professional team to ensure the delivery of world-class services and top-notch culinary offerings; the latter served up by a 51-strong culinary brigade. 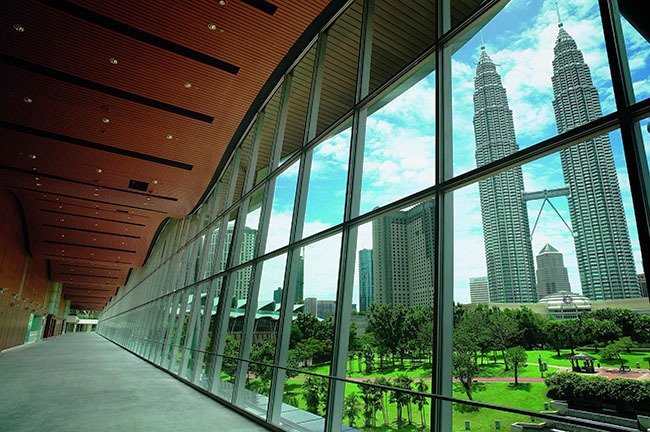 The Kuala Lumpur Convention Centre has won numerous awards, including but not limited to, the "Purpose Built Convention & Exhibition Centre Award for Excellence" by rAWr (Recognising Award Winning Results) Awards 2017. The centre is well-supported by a modern and efficient subway train system linking all major parts of the capital city. The centre is also within walking distance of many major hotels and serviced apartments. Please visit http://www.klccconventioncentre.com/ for more information on the conference venue. Sasana Kijang was established by Bank Negara Malaysia in 2011. It embodies the Bank's commitment for the development of thought leadership, and for regional and international collaboration in central banking and financial services. The state-of-the-art building represents the Bank's continuous drive for talent development through effective learning initiatives, as well as creating an appropriate environment to promote innovation and best practices in central banking. 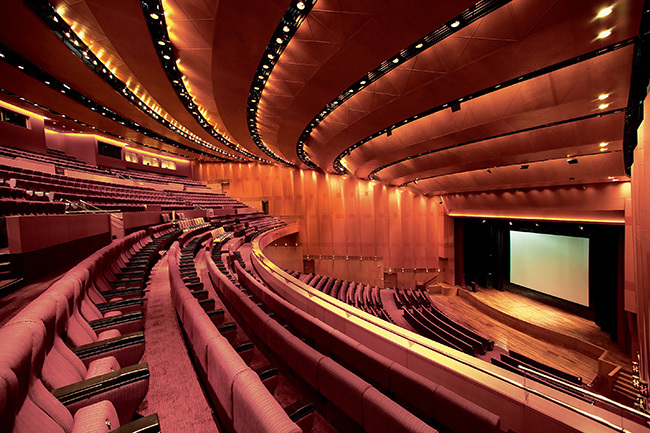 Within the complex are amenities that create an opportunity for learning, research and engaging in discourse with full conferencing facilities, including a main auditorium, two conference halls, and several meeting and training rooms over several floors, with selected venues having Language Interpreter Rooms. The complex also hosts the Bank's regional and international strategic partners, namely the South East Asian Central Banks (SEACEN) Research and Training Centre, Islamic Financial Services Board (IFSB), and Alliance for Financial Inclusion (AFI). The World Bank Group (WBG) commenced operations at Sasana Kijang in March 2016, and the Asia School of Business (ASB) is temporarily located here pending the completion of its campus development. Sasana Kijang is easily accessible by train (nearest public transport is the BNM Kommuter Station located 1.2km or a 10 minute walk from the building). It is a 10-minute drive from the KL Sentral Station and a 60-minute drive from the Kuala Lumpur International Airport (KLIA). There are ample parking bays available to the public at an entry fee of MYR5.00 per entry.